** NEW PRICE, DON'T MISS OUT ** Easy to show . Modern, Sunny and Spacious living with NO maintenance. 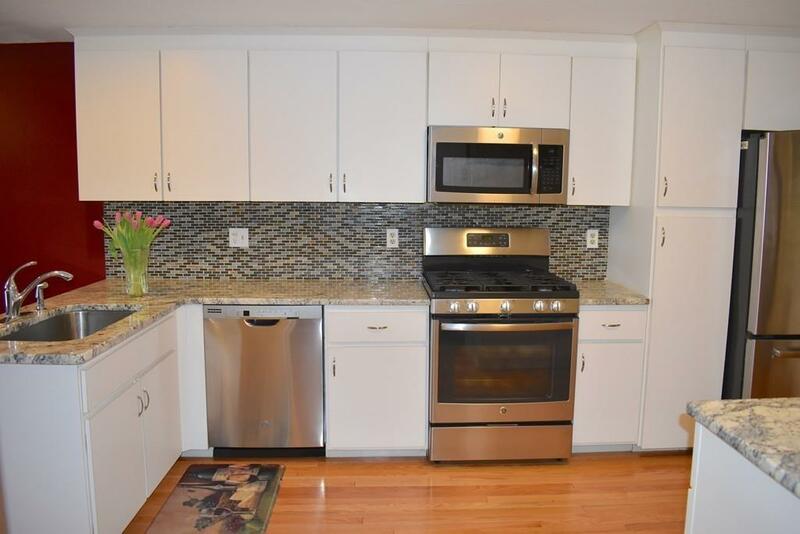 Newer GRANITE, CABINETS, BACKSPLASH, STAINLESS STEEL APPLIANCES in kitchen.Newer floors in living room and dining room. Farmers porch entrance to an separate foyer area, enter the Beautiful kitchen with Island very spacious with lots of cabinets that opens to formal dining room with slider door to deck. CATHEDRAL SKY LIT ceiling living room featuring a fireplace, with balcony from second floor that gives an even larger feel.Master suite with CATHEDRAL ceiling, walk in closet, and a master bath with large shower stall. Second bedroom with CATHEDRAL SKY LIT ceiling and Second bathroom is beautifully tiled tub. FINISHED WALKOUT BASEMENT with home office, large game room and a Bonus Bed room for guests. 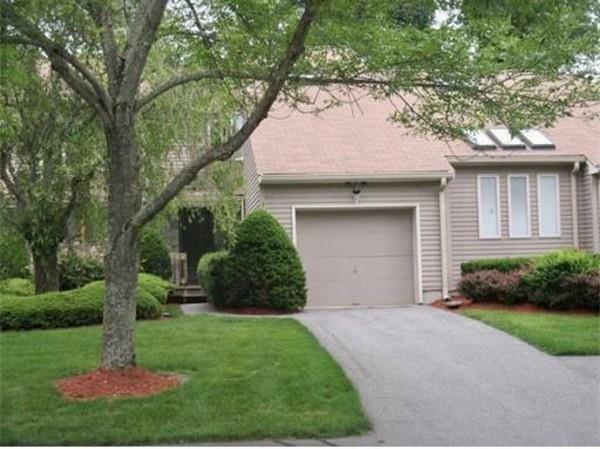 Professionally landscaped grounds & swimming pool.Minutes to Cobb's Corner, to Boston, highways, schools and Lake. Incredible schools and "best living" in Sharon! 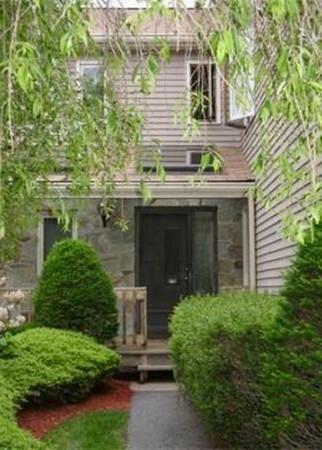 Listing courtesy of Sumana Veerabhadrappa of Coldwell Banker Residential Brokerage - Sharon. 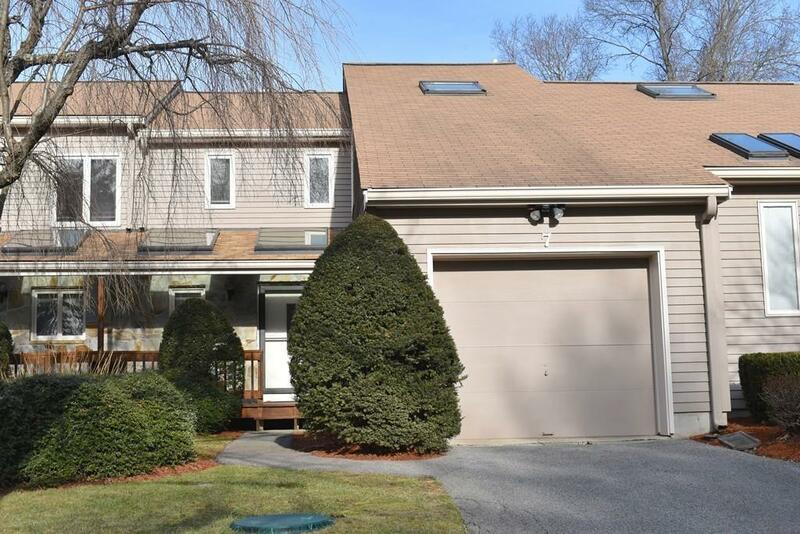 Listing provided courtesy of Sumana Veerabhadrappa of Coldwell Banker Residential Brokerage - Sharon.